Bollywood, right from its birth has aimed at serving the masses with the entertaining flicks sprinkled with a lot of grandeur. However, sometimes, some filmmakers see cinema beyond entertainment and make flicks that make us think and wonder about the power of Cinema. This psychological thriller was helmed by the maestro Anurag Kashyap, the film was panned by critics and was a major flop at the box office. However, people slowly understood its importance and it gained a cult following, the abstract storyline attracted many people and it is a film that can have many interpretations. This true-blue musical film starring the supremely talented Ranbir Kapoor tanked at the box office. But, it should have not for it truly brings in the essence of a musical, for the first time, in India. There were minimal dialogues and the rest of the film was told in musical verses. Ranbir played his part exceptionally well and the story touched upon many under themes. Yes, I agree that the screenplay was not that tight but still it deserves a chance for the sheer effort the team had put to create a musical. The background score will leave you in awe. This riveting drama by Manish Jha spoke about the issue of female infanticide in the boldest way possible. It is a film that bluntly spoke about the atrocities faced by the women in the country. 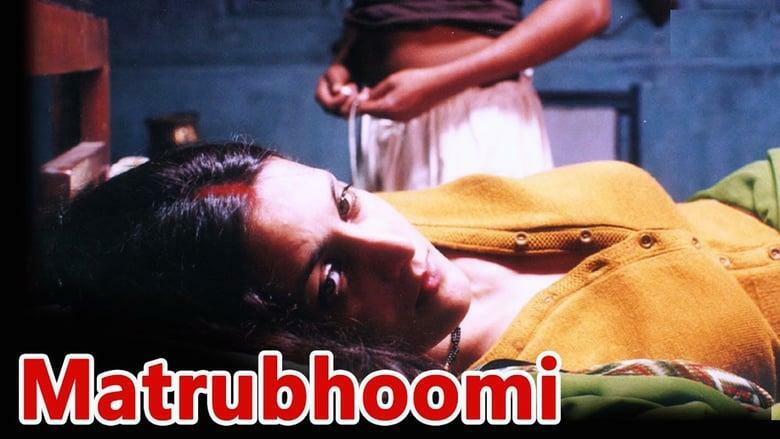 This Deepa Mehta film was way too ahead of its time and was highly criticised. It told the story of two women and touched on the issue of homosexuality. The film also gave an insight about the forbidden desires of a woman, this film deserves your watch for being courageous enough to deal with such a sensitive issue. This Vinay Pathak starrer is an absolute delightful film to watch. The film traces the story of a man who is dying of cancer and wants to fulfil his last wishes, he embarks on a journey that makes us weep, laugh and feel for him. Keep your tissues handy when you watch this film.